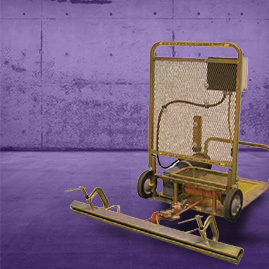 Our scrapers exceeded industry expectations and set untouchable standards for removal rates, durability, and safety. 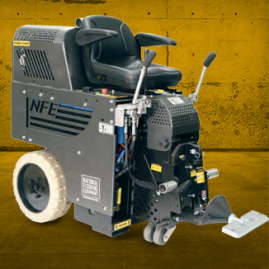 Designed specifically for high-speed soft goods removal, this machine is a durable, emission-free, budget-conscious workhorse. 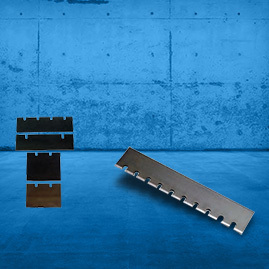 These blades are made from an ultra tough alloy that is put through a special process to give maximum edge holding ability. 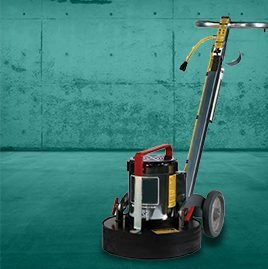 Magnetic tooling system and patented planetary grinders create the perfect profile for new coating. 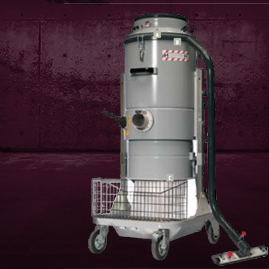 The industry's leading performance dust collectors, safely containing the maximum amount of even the finest airborne particles. 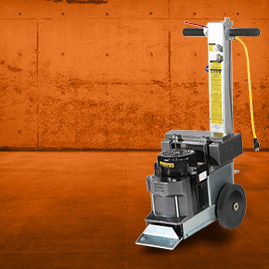 Built to last for rental or commercial use. 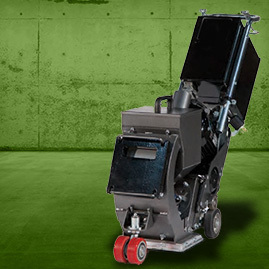 Shot blasters strip, clean, and profile in a single time-saving step. 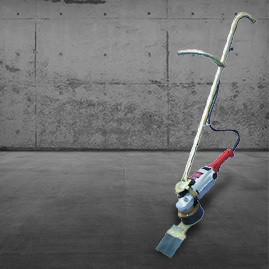 Automatically locks into any existing direct glued-down carpet and works over any type of floor surface. 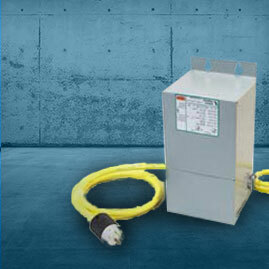 For information on additional models, please call us at 1-866-491-3981 or contact us by clicking here.